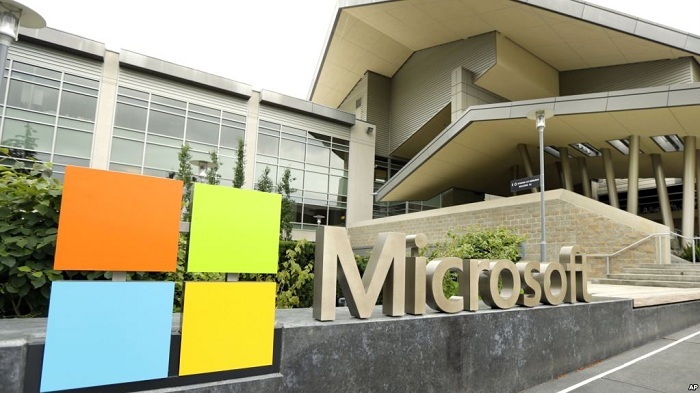 Delhi: Microsoft is probing sexual harassment claims after women employees described them in an e-mail chain, according to a Quartz report. Started on March 20, the chain reportedly contains allegations from sexist comments to being told to sit on a co-worker’s lap. An employee reportedly claimed a partner company’s employee threatened to kill her if she didn’t perform implied sexual acts.